Opposites. 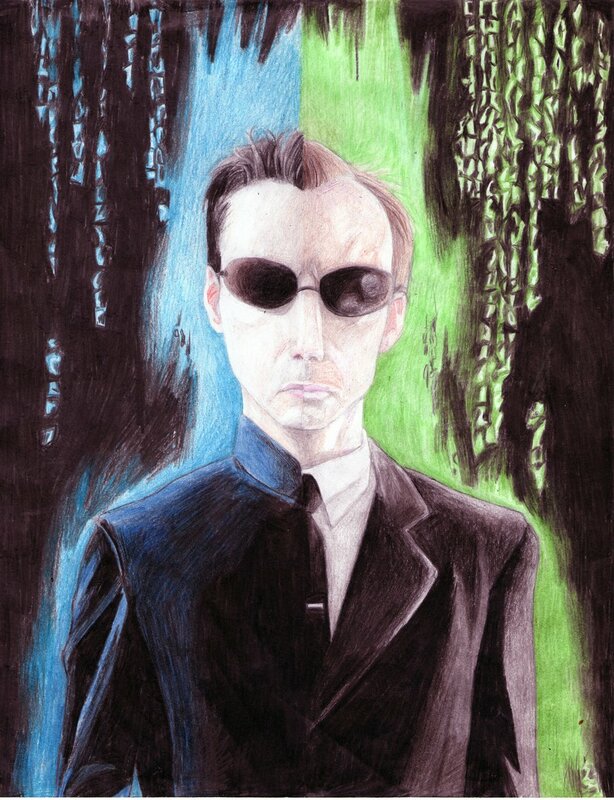 This is just something i drew to demonstrate their connection.. HD Wallpaper and background images in the The Matrix club tagged: matrix movie neo smith drawing. This is just something i drew to demonstrate their connection. This The Matrix fan art might contain 身なりの人, スーツ, パンツスーツ, よく服を着た人, and パンツ スーツ.